Burglaries and thefts are common these days, in fact each day when you open the newspaper in the morning you will find more of such breaking news in the country and your vicinity. This scares you right? Having a weak lock system can be dangerous. Most people ignore their security systems till they don’t give-up. Such security goof ups should be avoided and hence to make the most of the advanced security systems available all you need to do it to call State Locksmith Washington DC in for more robust and solid lock systems for your home to keep your loved ones safe and secure. Who does not want their loved ones to be safe?  We have clients who call us on a regular basis to upgrade their residential security systems. Locks guard our homes and valuables but we do not realize that locks also go through a lot of wear and tear. Locks don’t last forever, they can rust or break. It is essential that you replace locks time and again. Our team has lock experts who can tackle lock issues, can replace locks instantly, install news locks for your residence and even rescue you from a residential lockout. Like locks, key are even more prone to wear and tear. Our key experts specialized in key making and solving any key issue, have bailed clients out of tough residential lockouts, executed simple unlocks and even helped making keys, removed broken keys from locks and more. If you require new keys or have misplaced keys, then our key experts will be there to support you as soon as you call them in. Our mobile vans are equipped with the newest tools and gadgets with key cutting tools, and more. While our locksmiths can specially service locks and keys, they can take charge and consult on the overall security system at home. Call us in and we will be there to assess the current home security system and add on with latest technologies and advancement in the locksmith field. They install advanced high-security lock systems to keep your loved one safe at home. It is not easy to keep old tenants out of your home and stop them from returning to cause damage or merely to trespass. We suggest upping you security conditions in your residences to avoid dangerous and embarrassing situations. 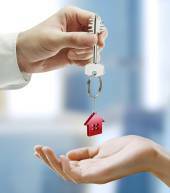 Our team has handled such complicated eviction security situations in the past and. Right from rekeying your locks to changing the locks on the entire residence, we offer timely eviction locksmith services. 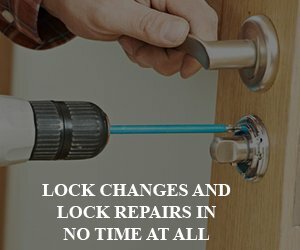 We have clients who have worked with us for years at end to offer best in class residential locksmith services in Washington, DC. Our returning clients call us when they are in trouble and we never fail to serve them no matter what day, time and hour they call us at.  So, ring us now @ 202-558-0020 and connect to a group of happy and pleased patrons.